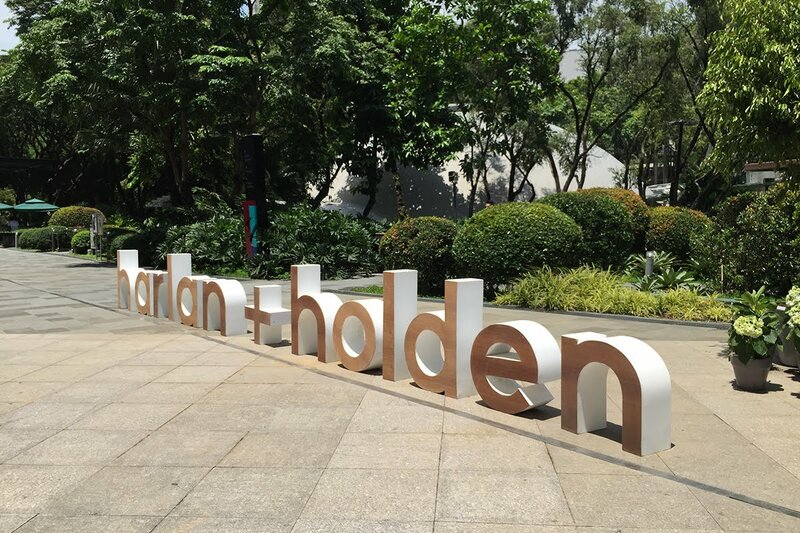 The brand Harlan+Holden sounds new to me. 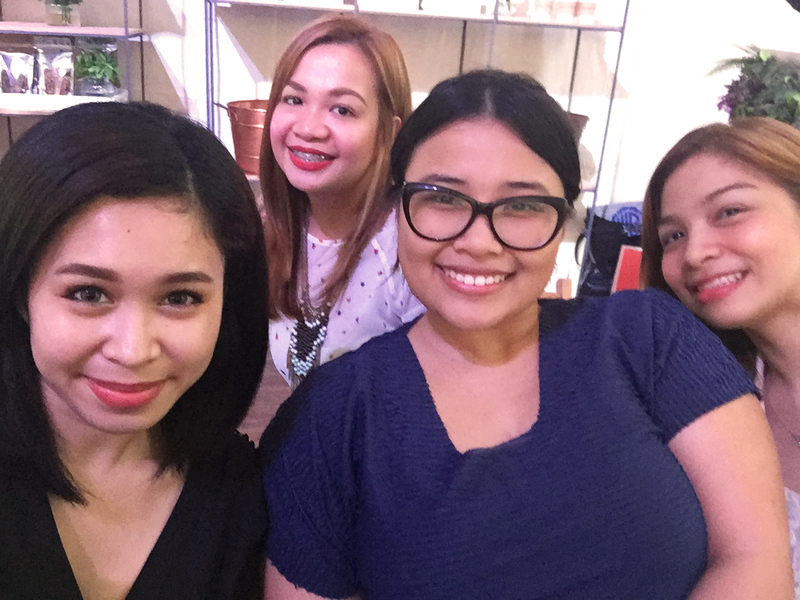 I haven’t heard of the brand until Fashion Institute of the Philippines, Fashion Merchandising class got invited to attend the round table discussion. And luckily I was part of the crew. 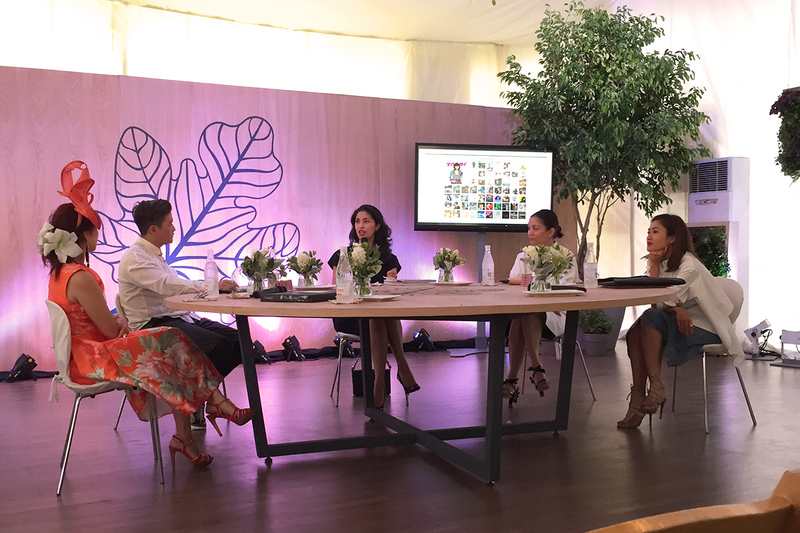 The round table discussion happened yesterday at the Harlan Tent, Fashion Walk in Greenbelt 5. Claps for the #HarlanTent setup! The venue was so cute. The first panels to discuss with Caroline Issa where Tessa Prieto-Valdes, Pam Quiones and Pauline Juan. Plus, the host of the event Tim Yap. They talked about the fundamentals of branding. Having a brand bible - the map and direction of the brand sticked to me the most. That you should separate what you want to do and what you don’t want to do. 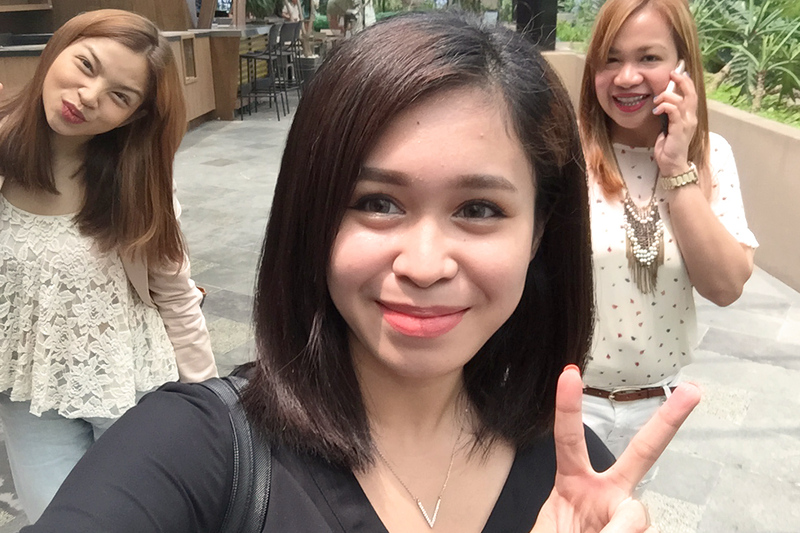 Hello to CSB FDM students! I miss my alma mater.. 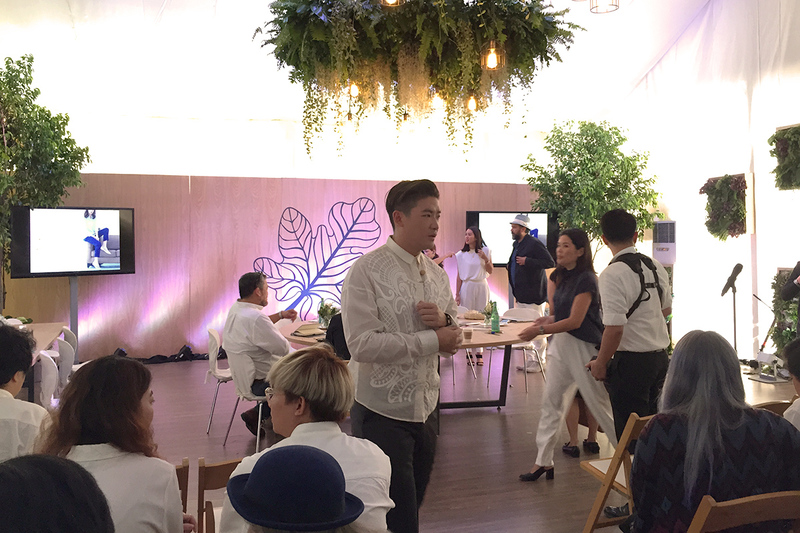 Host Tim Yap, loitering around just before the second round of panels. 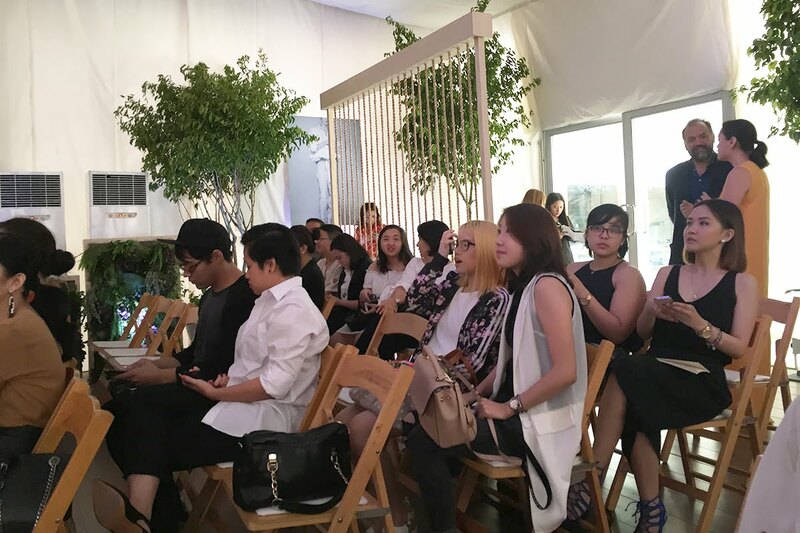 Do you spot Kim Cam Jones & Rajo Laurel? 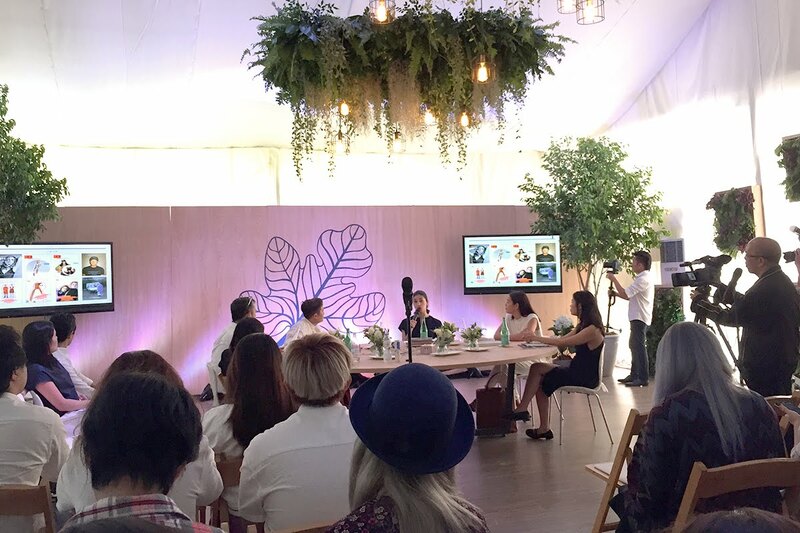 The second batch of panelists were Kim Jones, Rajo Laurel, Anne Canlas and Cecile van Straten of Chuvaness.com, discussed mostly about Digital Branding. I’m blessed to be able to attend this event. I’ve got a few tips for how I should present my own brand (my blog) and the brand me and my boyfriend have put up (Salute Streetstyle). The key components is sticking to a brand bible, despite times that you’ve got to break the brand bible you should still be able to bend it to accomodate with ways and personalities of people, but you have to at least incorporate the brands values. One more important thing is to consistency in all aspects of your branding. A short note about the brand. 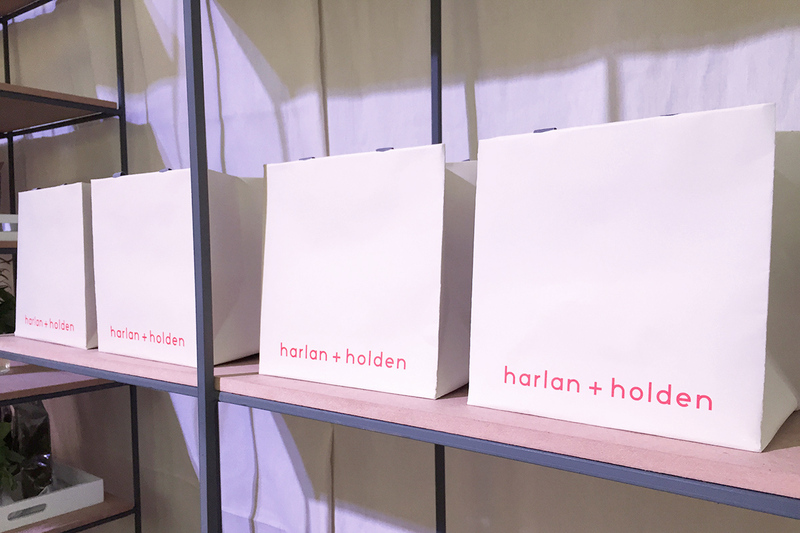 Harlan + holden products are about fine tailoring, clean finish and a keen attention to details. Their brand aesthetic revolves in a neutral palette, loose, minimalist silhouettes and light fabrics. That’s all loves! 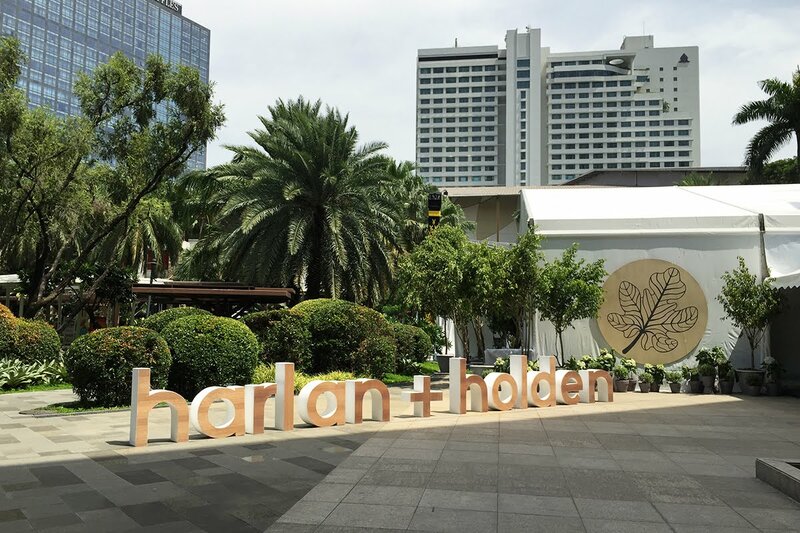 Click this link to check out Harlan + Holden, and this link to check out their beautifully structured pieces.